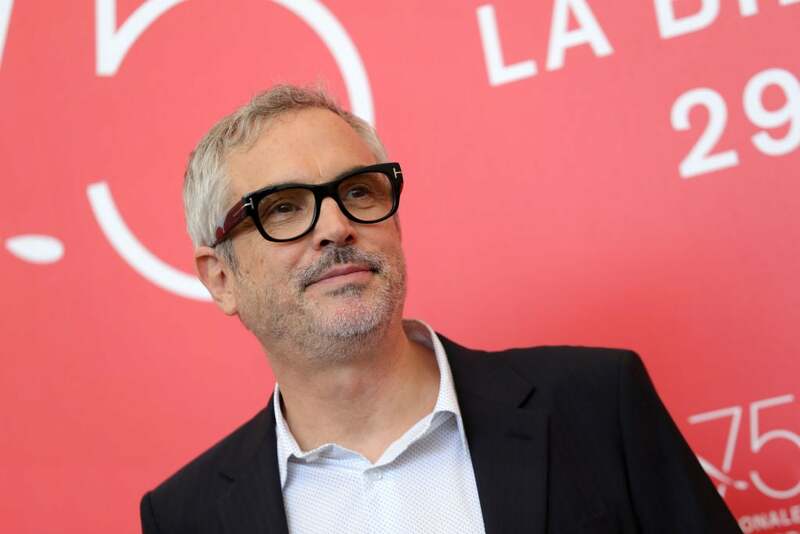 “In this film, I was really revisiting a period of my life,” says Alfonso Cuarón of his latest film, Roma. “But I did it in a very specific way.” The Mexican director is back on the Lido three years after his auspicious bow here with Gravity. That screening would prove lucky as the film would go on to Oscar and Globes glory. 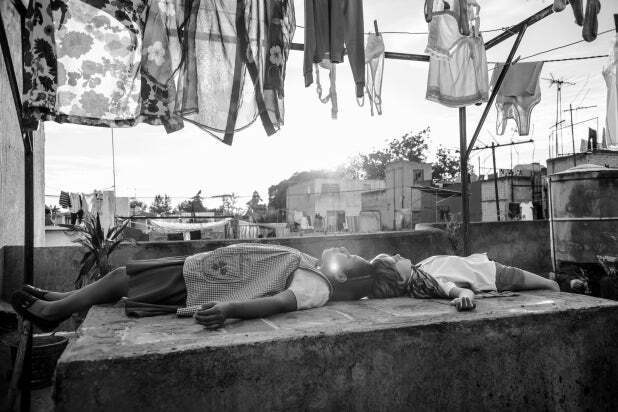 Roma is a far cry from the heart-pounding space adventure, an altogether earthbound film in which the director revisits his childhood with almost scientific precision but also with all the heartfelt lyricism of a love letter. The film is a portrait of a family, a place and an era in Mexico City, and yet this supremely personal story is not told in a strictly autobiographical first person, but rather through the eyes of the young Mixtec woman (a remarkable turn by first time non-professional Yalitza Aparicio) employed a housemaid by the Mexican middle class family living in the capital city’s “Roma” district. A film whose beautiful black and white cinematography and intimate rhythm harken to Italian neorealism and certain introspective European cinema, and which amounts to the meticulous excavation of the author’s memories. Roma is a visual record of several months in the family’s life, with its daily rhythm built around school, work and chores that occupy the three children, mother, grandmother and the help. The father is a more remote figure who in soon leaves the picture and the family to deal with the wreckage of separation which looms as a shadow for the children and proves a debilitating blow for the mother. In the background of the mundane yet poignant existence chronicled in Roma are glimpses larger societal upheavals and political struggles but the focus is always the close-knit relationship within the family. “The same research that I did for other films – the sociological research for Children of Men, or the technological research for Gravity… in Roma all the research was digging into my past to try to reproduce it by the inch. I would not accept anything in the film from the period that I did not actually have or I did not see (then), The house had to have the exact elements, to the extent that in the drawers – which we never open in the film - we had to have elements and the objects that were originally in those places. It is a different process …I was the only person in the whole crew to have a script, the actors didn’t have the script even. So it was about allowing this to evolve organically."